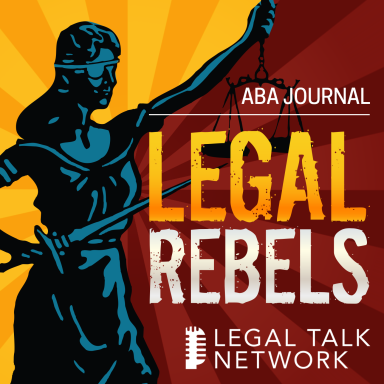 Stem Cell Leader in Legal Information Technology, ALM Law Technology News September 25, 2013. 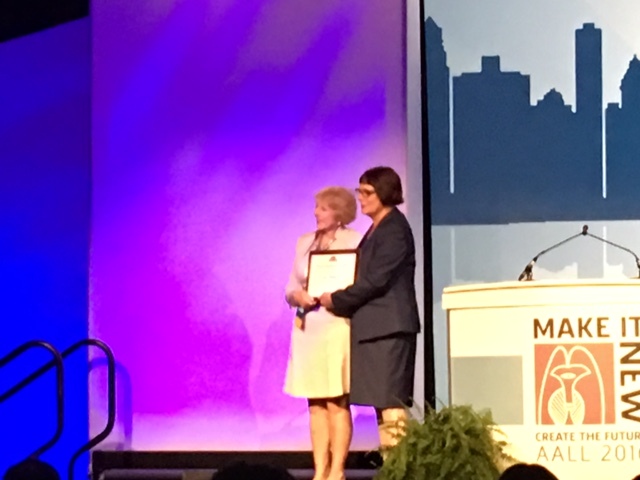 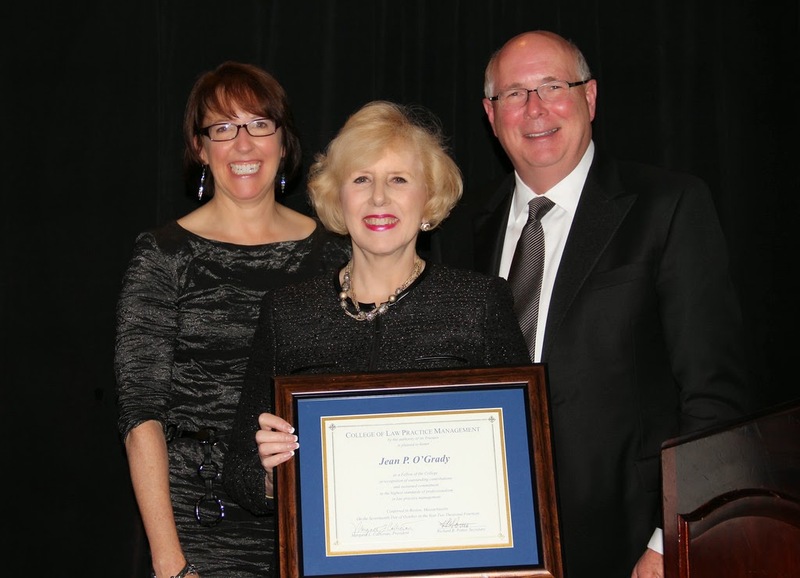 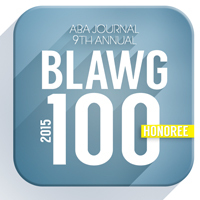 Recognized as a female leader in legal information technology. 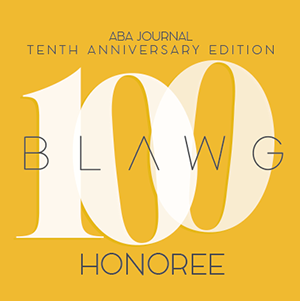 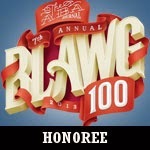 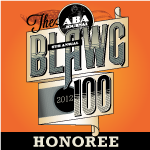 2013 ABA Journal Blawg 100 -Voted top blog in Legal Research/Writing category. 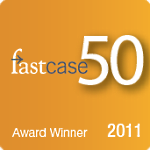 Fastcase 50 Award Winner – Inaugural Class of 2011. The fifty most interesting, provocative, and courageous leaders in the world of law, scholarship, and legal technology.